... ...We offer troubleshooting and consulting services. ... ...We try to get you up and running quickly and efficiently to eliminate unnecessary down time. 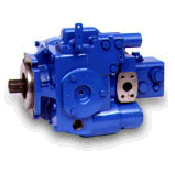 ... ...We look forward to servicing your hydraulic needs!